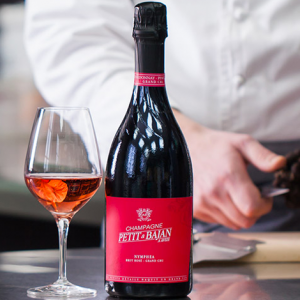 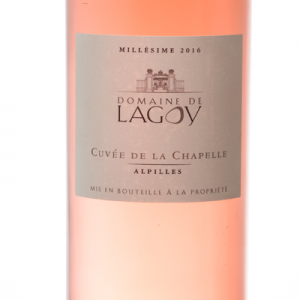 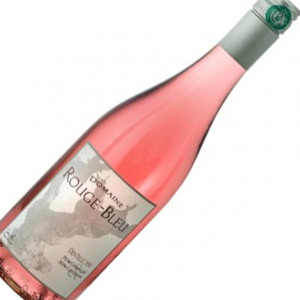 This rosé is composed of 90% of chardonnay of the Côte des Blancs and 10% of Pinot Noir of Verzenay vinified out of red wine. 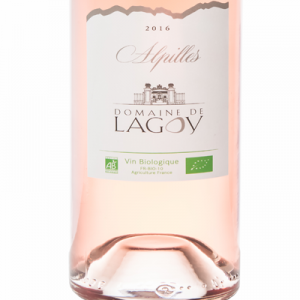 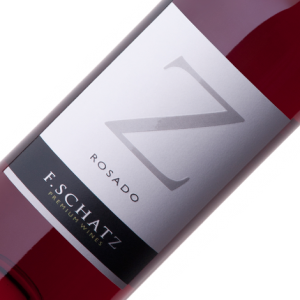 Of the alliance of these two type of vines, is born rosé very fresh and light, with the subtly tinted dress of rosy deep. 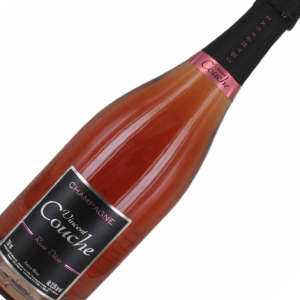 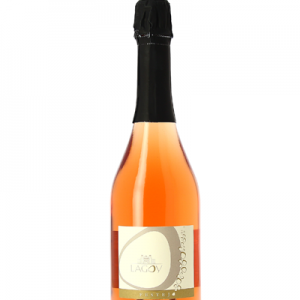 This is a right wine whose delicacy and freshness are exploited flavours of raspberry and wild strawberry .